It was the spring of 2009. At the far end of the Sprint Cup garage area, a sponsorless blue #66 Toyota was being tuned-up by the PRISM Motorsports crew. The next morning, Dave Blaney would climb into the driver’s seat of the outdated Michael Waltrip Racing car, start the race, then be called to the garage area before the first caution had a chance to fall. By the end of the season, the Ohio driver will have finished last eight times for PRISM, setting a dubious all-time season record. 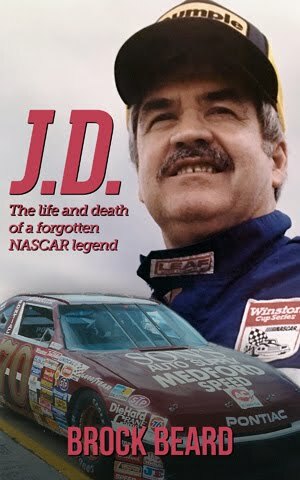 It was a terrible set of circumstances, but with his ride at Bill Davis Racing shot out from under him by the down economy, this was ironically the best deal available. Nearby, another blank car, a white #36 Toyota, sat on jack stands. There, another rag-tag group of crewmen ran through their pre-race checklist under the watchful eye of Tommy Baldwin. Another victim of BDR’s demise, Baldwin decided to start his own team with driver Scott Riggs. At the start of the 2009 season, Riggs and Baldwin became one of the feel-good stories of SpeedWeeks, racing their way into the Daytona 500 with a strong 8th-place finish in their Gatorade Duel. Sponsorship followed, but then dried up following a DNQ at Las Vegas. Now, the money was tighter than ever. So tight, in fact, that Baldwin, too, knew he would have to park his car just to so he could run it in the next race. Soon, Riggs would leave as well, and the team became ensnared in the “start-and-park” quagmire. Ever since, Blaney and Tommy Baldwin Racing have come to symbolize an all-too-familiar struggle in today’s NASCAR: the desire to race trampled by the tyranny of the dollar. 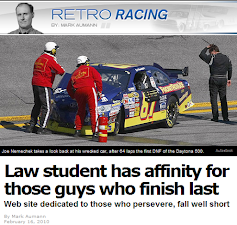 In that time, both driver and team have appeared on this website far too often. 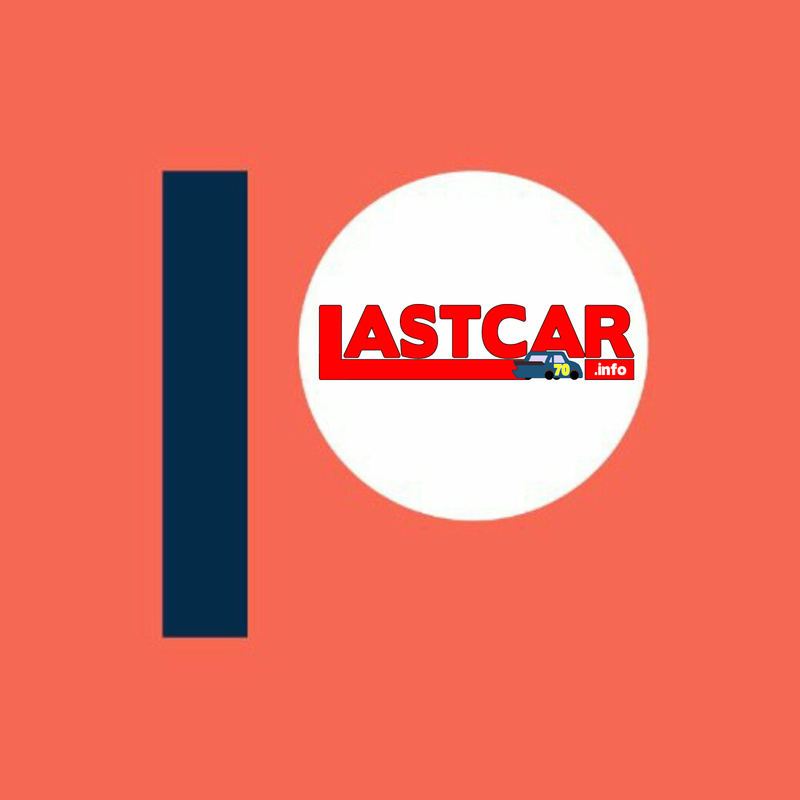 Blaney now stands fifth in the all-time LASTCAR standings with 23 last-place finishes. Baldwin’s #36 has qualified for 59 of the last 80 races, but has six 43rd-place finishes of its own, mostly from parking. Perhaps, then, it was fate that this driver and this team would find each other in August of last year. Blaney became frustrated at PRISM, with whom he’d qualified as high as 3rd at Bristol in the spring of 2010, and left the team following his fifth DNQ of the season at Watkins Glen. Tommy Baldwin was looking for his 13th different new driver after Casey Mears left to replace Max Papis in Germain Racing’s GEICO-sponsored Toyota. Blaney and Baldwin missed the field for that Bristol race, but a new working relationship had been formed. And, after a brief stint with Front Row Motorsports, Blaney signed on to run for Baldwin in 2011. It was then that the pair began to turn heads. Blaney and a still-unsponsored black #36 squeaked their way into the Daytona 500 field with the 26th-best qualifying time, 5th among the “go-or-go-homers,” giving Tommy Baldwin his third consecutive 500 start as an owner with three different drivers. Once again, primary sponsorship followed, this time from Golden Corral, and Blaney was set to run the entire distance of his first Daytona 500 in three years. In the 500, Blaney made some noise early, avoiding the huge wreck on Lap 29 to snag the lead for three laps soon after the restart. As crash after crash continued to deplete the field, Blaney remained on the lead lap and firmly in contention, seeking his first Top 10 since he came home 9th at Dover in the spring of 2008. With two laps to go, he was running with the leaders when Kurt Busch turned Regan Smith into the outside wall a few cars in front of him. Blaney made it safely to the apron, but the new reinforced front valence dug into the infield grass, tearing up the nose of the car bad enough to put him out of the race. He finished 26th that day, but the sponsors took notice. Originally, Baldwin had only planned to run a part-time schedule in 2011, but his #36 has never been without primary sponsorship since that day at Daytona. Though his team remains outside the Top 35, they haven’t missed a race since. And, with the exception of Phoenix, where a crash in Happy Hour forced the team to roll out their Las Vegas car at the last minute, Blaney and Baldwin have never again resorted to starting and parking. In fact, the duo scored a season-best 25th at Bristol, one of Blaney’s favorite tracks. By now, this chapter of the story is well-known. Bringing back the same car from the Daytona 500, completely rebuilt over the last two months, Blaney and Baldwin welcomed back Golden Corral and its “Top 10 Kids Eat Free” campaign. The #36 qualified 35th, extending the team’s streak of consecutive starts, and were not only ready to again run the whole race, but also to close the six-point gap they needed to break into the Top 35. It would be Blaney’s 370th Sprint Cup start. Early in the race, Blaney took a more conservative approach, but inside the final 80 laps rocketed into the lead when he formed a two-car draft with defending race winner Kevin Harvick. Using the unheralded restrictor-plate skill he’d shown not only in this year’s 500, but also in the 2004 Budweiser Shootout and his 3rd-place finish at Talladega in the fall of 2007, Blaney went on to lead 21 laps, second-most on the day. In fact, with five laps to go, the #36 was still out front, headed for what many perceived to be a tremendous upset. Then, with an errant bump from Kurt Busch in turn three, Blaney was spun to the apron, left hopelessly out of contention. He saved the car from crashing, but the lack of a caution left him a disappointing 27th. This whole story is worth telling because, too often, my fellow members of the media refuse to give drivers like Blaney and teams like Baldwin the respect they deserve. After a weekend that saw a stunning performance by not just Blaney, but also J.J. Yeley, Terry Labonte, Landon Cassill, and, in the Nationwide race, Joe Nemechek and Mike Wallace, I was shocked to see NASCAR.com question whether Blaney’s near-victory should be celebrated. After reading the background I’ve provided here, you should be shocked, too. In fact, their argument is a false one. Recognizing Blaney’s run along with the weekend’s other surprises isn’t even about celebrating a near-victory. It’s not even that demanding. It’s only about recognizing a driver and team’s potential and respecting the progress they’ve made. And it saddens me that there are people out there who are unwilling to even do that. Some may say that I’m not the right person to be saying all this, being the guy who covers the last-place finisher’s beat. And I see where they’re coming from: the tale of a driver finishing 43rd never has a happy ending. But, as Blaney’s story shows, the tale of a driver and a team more known for finishing last than running up front is so much more than what the box score shows. It’s also how that one performance in that one race adds to the story both have written so far and what it means for their future. Too often, those stories are overlooked as either flukes or failures that are hardly worth reporting. Excuses are made for the writer’s or commentator’s lack of curiosity to their plight. They turn a blind eye to a team that “starts-and-parks” even one time, qualifying every future accomplishment with that label so they don't have to follow up on them. All breeding apathy for a group of drivers and teams who need more help than anyone else on the circuit. 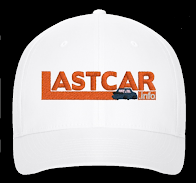 When, like on Sunday, a LASTCAR-featured driver or team mixes it up with the leaders, showing signs of the success that I wish them to have, rest assured that story’s getting a spot on this website. Love it, Great Story!! Let's go Dave!! Completely agree Go Blaney and TBR! Proud to be a Blaniac.Thanks for a great write up. Thank you Brock. While it has been disappointing the past two years to see Blaney's name in your posts, this mention sure is welcome. Here's hoping that TBR can keep progressing and won't have to S&P again.